Disney on Ice is fantastic! 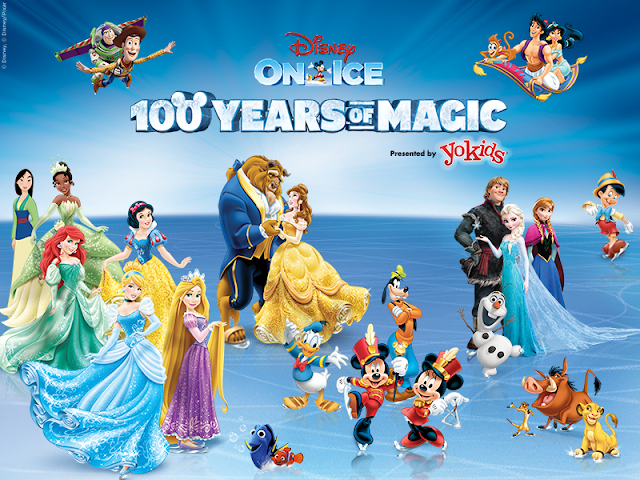 Save $5 on tickets to Disney on Ice presents 100 Years of Magic using code MAGIC here. Grab your Mickey ears and get ready for the ultimate Disney experience at the Q through this Sunday! Disney on Ice 100 Years of Magic at The Q running until the 17th!